Cook Masonry can supply a large range of building stones to match the geological age, appearance and chemical make up of most historic masonry. Our skilled team of mostly cathedral trained craftsmen can individually hand make even most intricate stones using methods that have been honed over thousands of years. 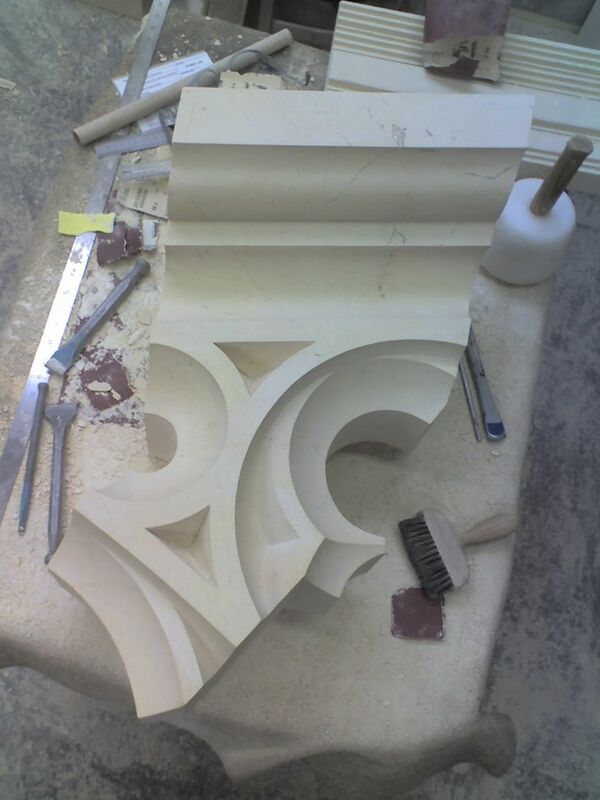 The process that we use can replicate the designs and details of historic stonework as accurately as it is possible to do so. The skill of the individuals within Cook Masonry means every stone is made to order. As such, we can supply everything from pitch face building stones to fine architectural masonry and carving. If you would like any more information about our stone supply services or would be interested in receiving a no obligation quote, please do not hesitate to contact us.